We love returning to our favorite local venue for Bar/Bat Mitzvah parties and wedding receptions, The Belamar, which just happens to be a few blocks from our home. We'd still love the Belamar, even if we had to drive there. The hotel is right off busy Sepulveda Blvd. in Manhattan Beach, but you would never know it. 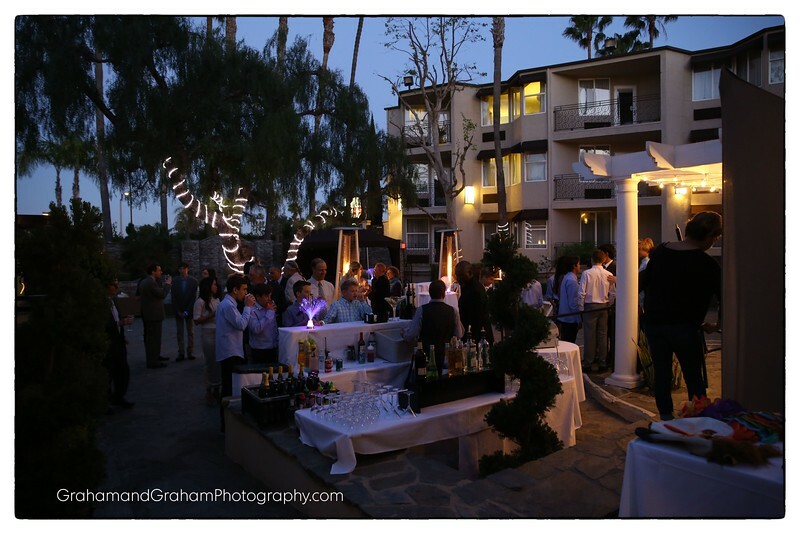 The quiet courtyard is homey and comfy, while the party room is cozy–great for a gathering of about 100 folks or so. We have been photographing events at the Belamar since 2003. Let us know if we can help you for your upcoming event. Write or call at 310-594-8074.